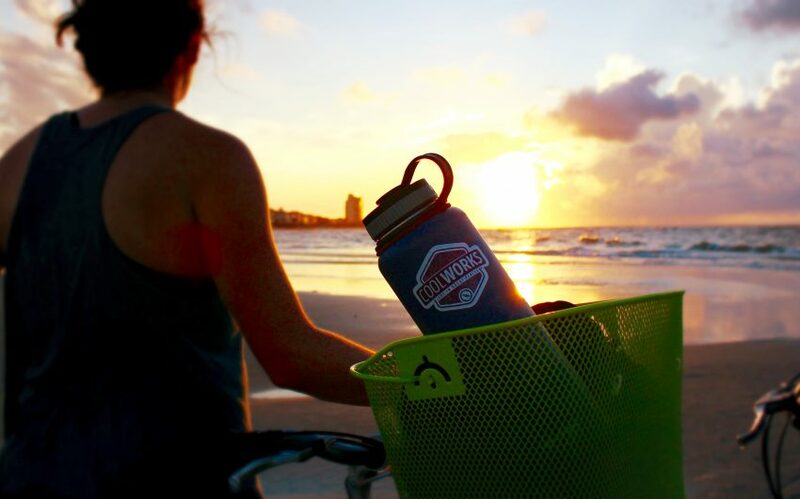 Home » Resources » Job Seekers Guide » What Are #CoolWorksJobs, and Why Would I Want One? 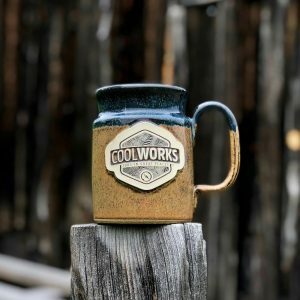 What Are #CoolWorksJobs, and Why Would I Want One? Many employer listed on CoolWorks are hospitality and guest service industry oriented – and what we consider to be “Jobs in Great Places”. 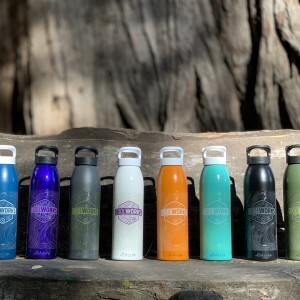 This list includes, but is not limited to: national parks, resorts, ranches, guest lodges, restaurants, summer camps, campgrounds, ski resorts, retreat and conference centers, outfitters, and outdoor adventure companies. Non-service industry employers also use our site. These include: Conservation Corps, Farms and Gardens, Fisheries, Wilderness Therapy Programs, Outdoor Educational Programs and Non-Profit Organizations. Working a seasonal job in any of these wonderful and unique settings can be a life-changing experience. Getting out of the environments that we’re accustomed to and exploring new environments widens our horizons. Seasonal work allows for travel and immersion in places that most people only get to experience briefly on vacation. An entire season spent living in and learning about a place awards a one of a kind, rich immersion experience. Making new pals from different backgrounds and cultures, trying new foods, experiencing new activities, and learning new job skills: these opportunities allow us to grow in ways we couldn’t have imagined, no matter where we are in our life’s journey. With these experiences, we often gain insights into ourselves and our lives that we may not have ever considered without an adventure to plant the seed that gave us a whole new perspective. A seasonal job full of friendships, adventures, sunrises, activities, challenges, and mother nature’s changing seasons offer up the flavors of life experience that everyone should get a taste of at least once. And that’s a huge part of why we’re here. 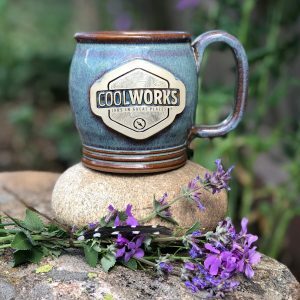 The majority of the folks who make up team CoolWorks have had our lives changed by a seasonal job, and we want everyone to be aware of the transformational opportunities that they can offer. So we urge you to check out the site, read the journals of people who have lived it, take the plunge, and try it yourself!